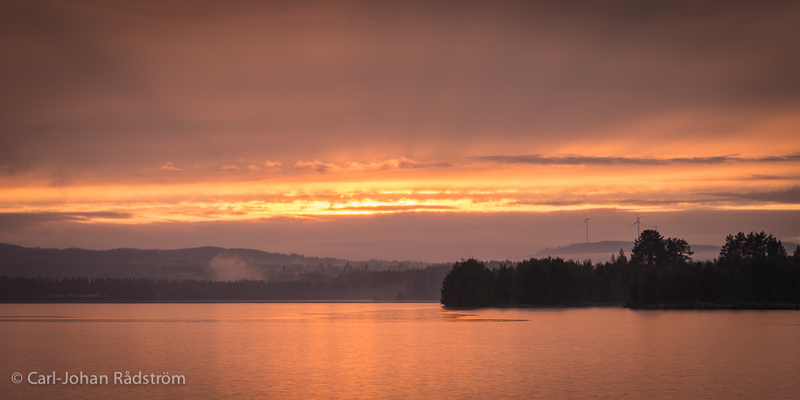 It was a beautiful sunset by the lake Stamsjön a couple of weeks ago. Some rain, clouds and mist, that was the recipe for a beautiful sunset on July 7th. Jag är väldigt nöjd med kameran och bildfilerna!